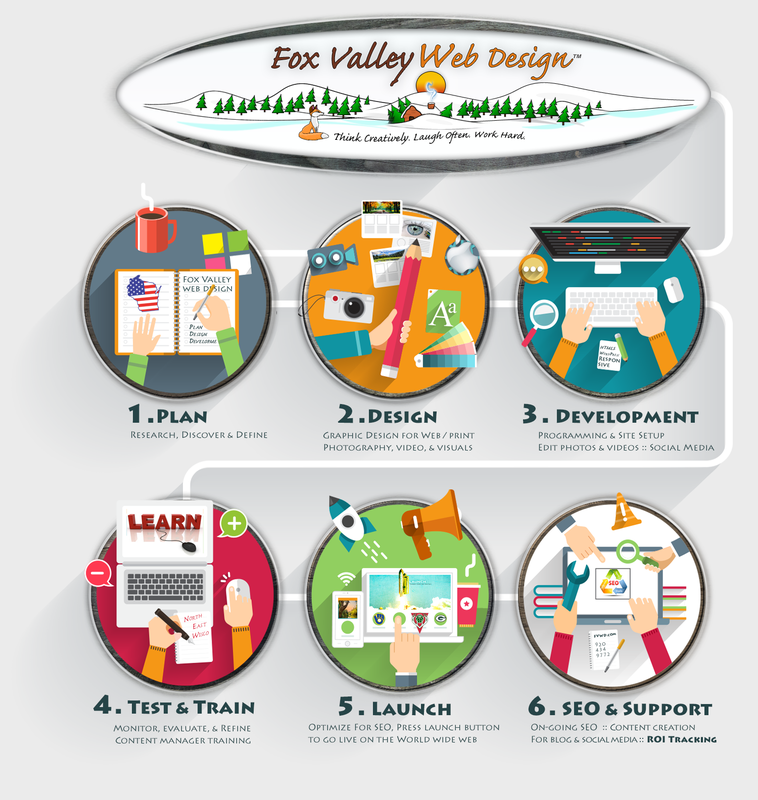 Fox Valley Web Design is a trademarked and has been a fun, full-time business for 19 years and we invite you into the Fox Valley Web Design family. 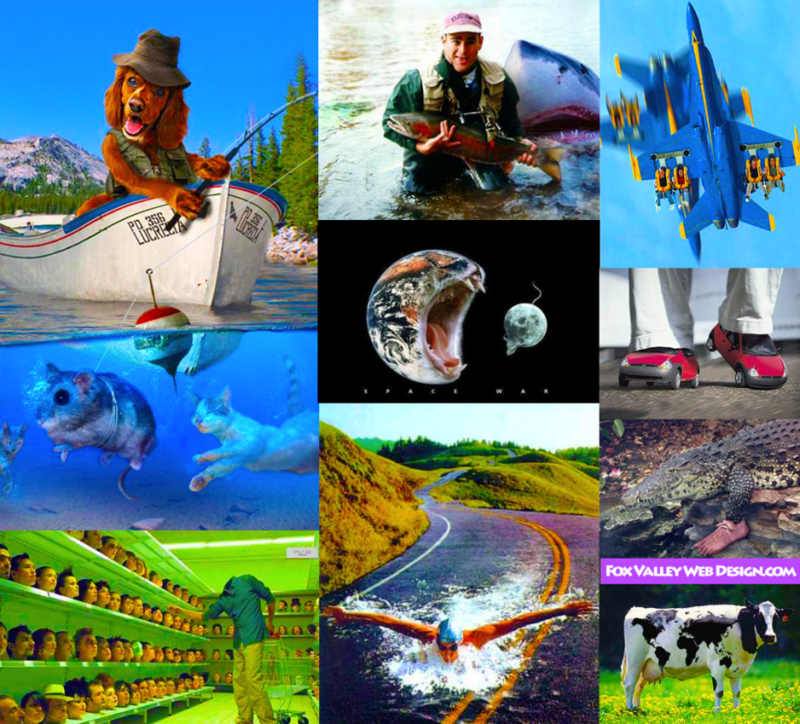 You will be in good company and have one of the best websites available. We are easy to work with, like to get things done in a timely manner and within your budget. All projects start with a free evaluation & estimate. We look forward to the opportunity of doing business with you and your staff. If you feel your business or organization is a good fit with us, please call 920-434-9772 to get the ball rolling. Enjoy Wisconsin year-round & have fun!